Is this personalized organic baby food subscription service worth it? 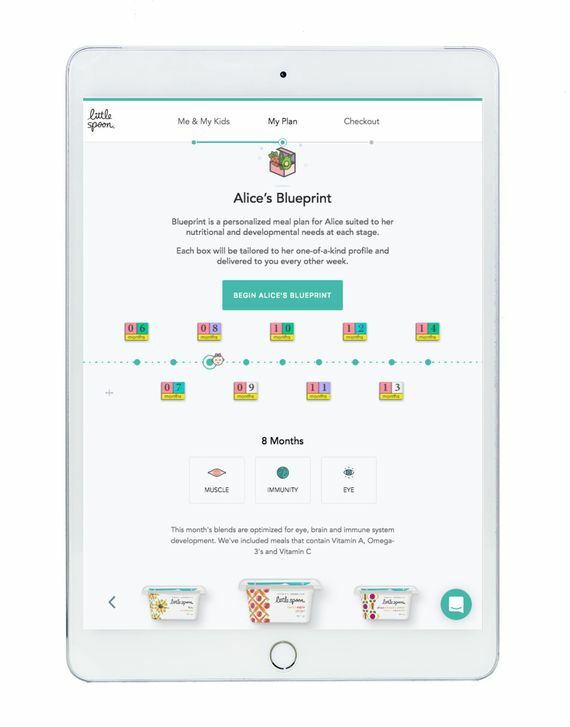 Is this personalized organic baby food subscription service worth it? We tried it to see. It was easy to fall into a baby food rut with my son, especially when he was under a year and really, really into string cheese and applesauce. 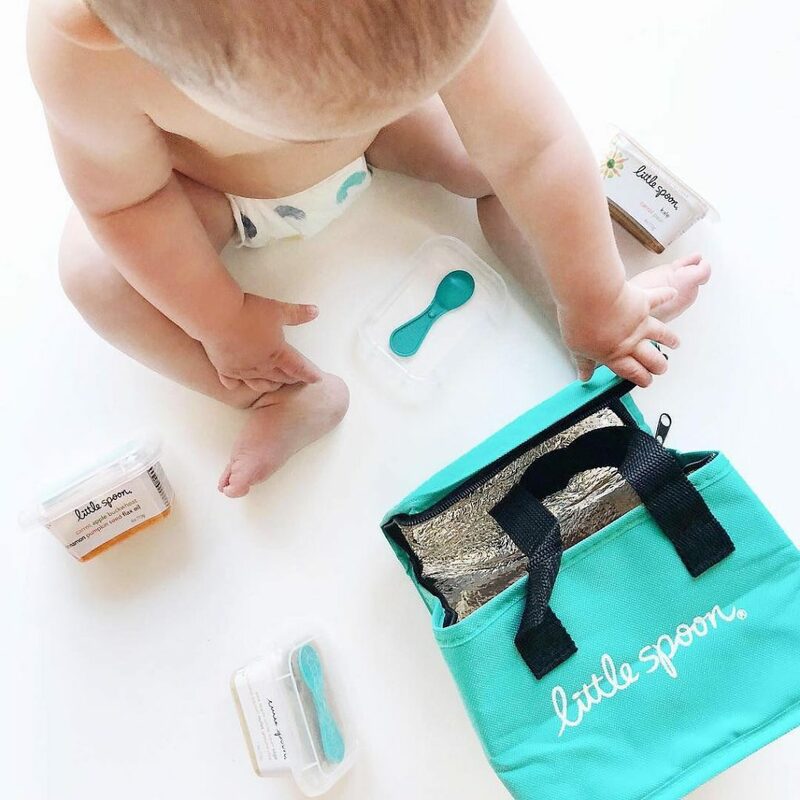 So I was intrigued when I heard about Little Spoon’s Blueprint, a delivery subscription service promises to tailor its organic blends to meet the nutritional needs for each stage in your baby’s development. Yes, even the indiscriminately flinging food off the high chair stage. Such a fun one. They were kind enough to let me try it out the service, and here’s how it works. Related: 3 new brands of organic baby foods that deliver right to your door. Blueprint starts by having you enter your baby’s basic info — age, weight, whether he’s breastfed or formula-fed and so on. Based on that, they develop a nutrition plan based on that data and from there you’ll be able to choose how many blends you want–one a day, two a day, or three a day. Shipments arrive every two weeks in insulated boxes with ice packs, like the ones you get with meal kit subscription services like Blue Apron or Hello Fresh. And it’s all packaged in recyclable packaging, right down to the spoons that come with each blend. You also have the ability to track your child’s continuing growth and development on their website. While you may already be doing this via another method, like an app, Blueprint will actually use that info to decide what to send you next. My son really dug nearly all of the flavors, which is saying something, since they come in adventurous combos like beet-tahini-chickpea-apple-brown-rice-cardamom and lentil-chickpea-apple-curry-coconut milk. It’s also nice to see which foods support what kind of growth — brain, eyes, muscles, immunity, digestion, and healthy bones. The only real drawback for me was that so far Little Spoon only makes purées so it won’t necessarily help babies transition to finger food or table food. That also means there’s a pretty small window of time it will be really useful — that period after your baby has started solids, up until the time doctors recommend they start self-feeding and eating different textures. Even so, having the Blueprint blends still made me feel a lot better while the range of finger foods he ate was still pretty narrow. If the idea of a tailored organic baby food subscription service thing all sounds a little schmancy to you, you’re right. It is not the cheapest option at all. As amazing as this stuff is, we all know babies have been surviving and thriving on your basic packaged rice cereal and jarred purées for decades. 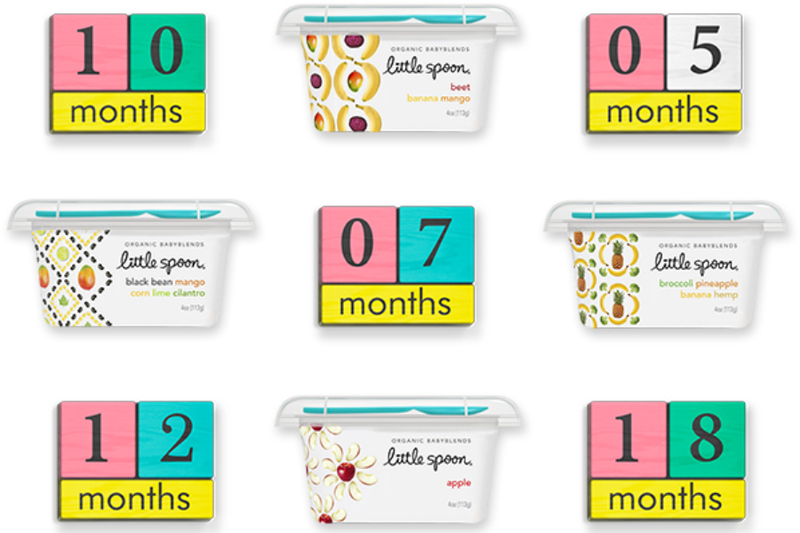 The Little Spoon pricing is darn hard to track down on the website without first giving them your email address (so frustrating) but essentially, each meal is around $2.99 in bulk — which is definitely more than a shelf-stable organic baby food brand like Earth’s Best that can ring in under $1 each jar. If you buy Little Spoon blends individually, however, they can cost as much as $4.99. Whoa. Tip: don’t buy them individually. However if you’re a working parent who doesn’t mind spending extra for the service, and the peace of mind that comes with knowing all your baby’s nutritional bases are well covered month to month, it’s definitely a convenient, trustworthy option worth considering. 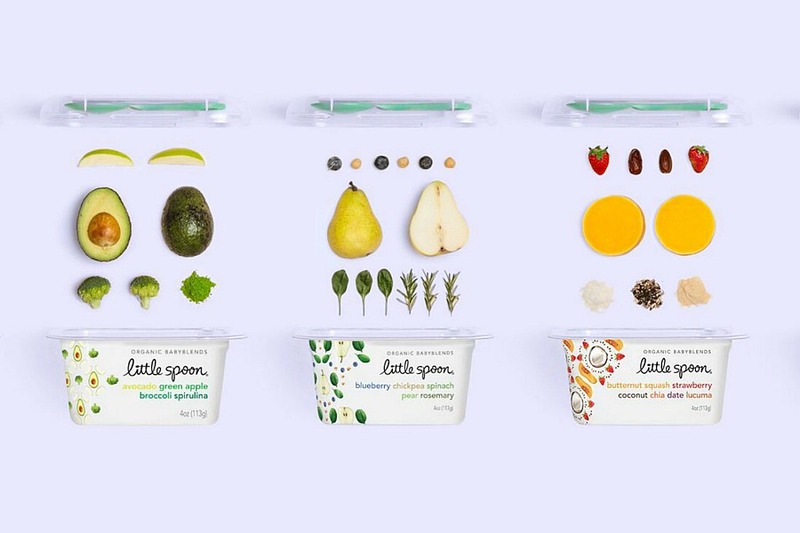 Visit the Little Spoon website to check out the different Blueprint organic baby food subscription options like 1 or 3 blends a day. Thanks to company for sending CME samples for editorial consideration. I hate it. Their customer service is by the worst I ever had to deal with. Their website does not function, so I was not able to cancel or modify my order. The customer service did not help resolve the situation. Very immature. The last thing I want right now is not babysitting them.